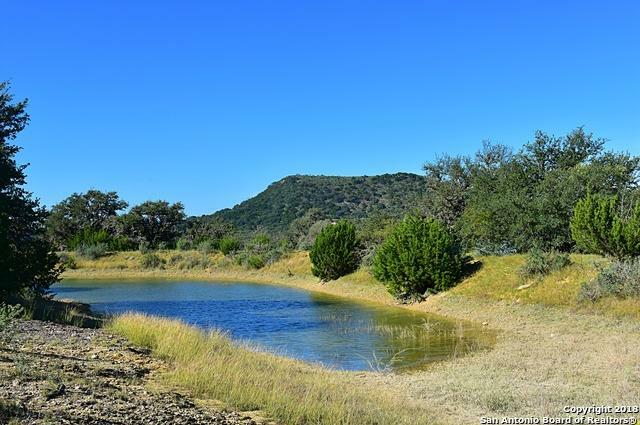 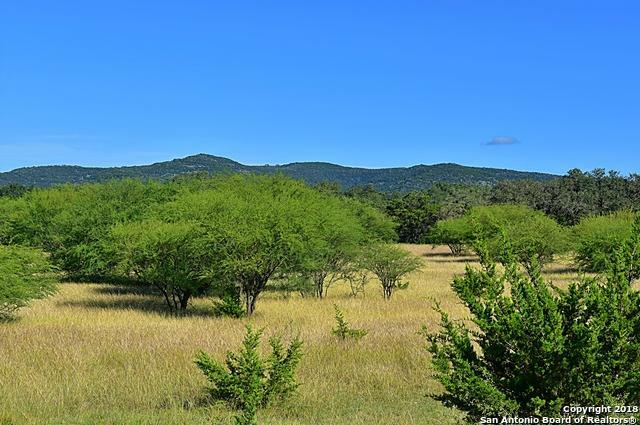 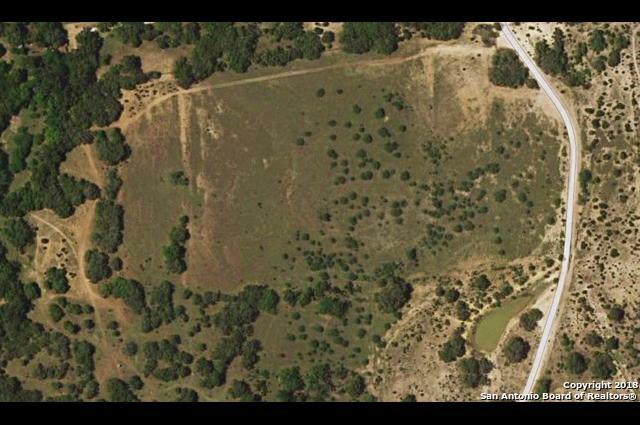 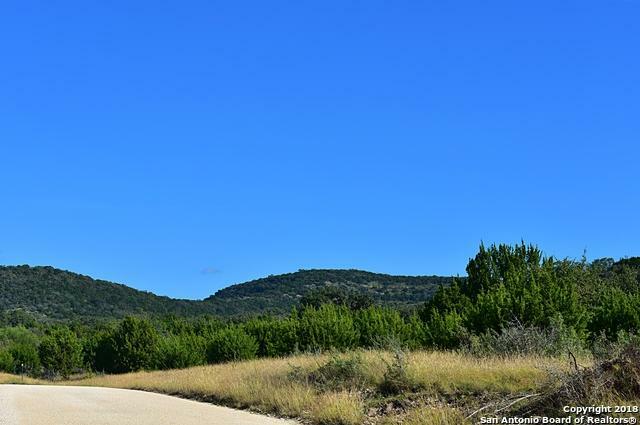 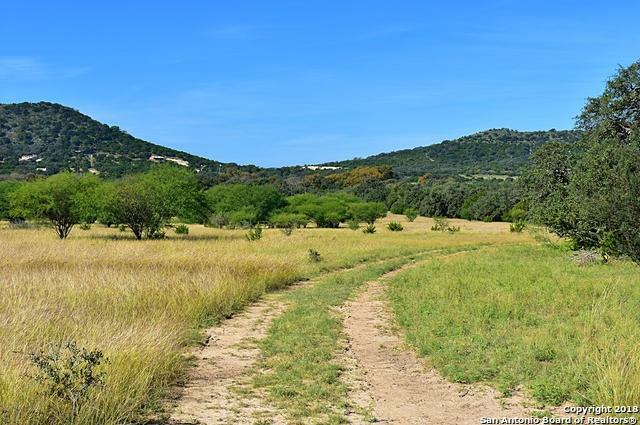 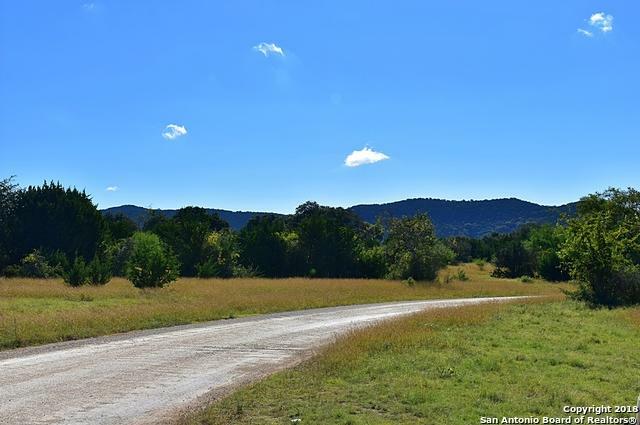 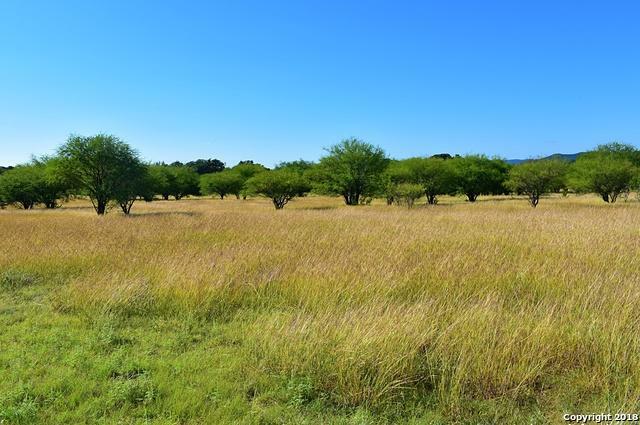 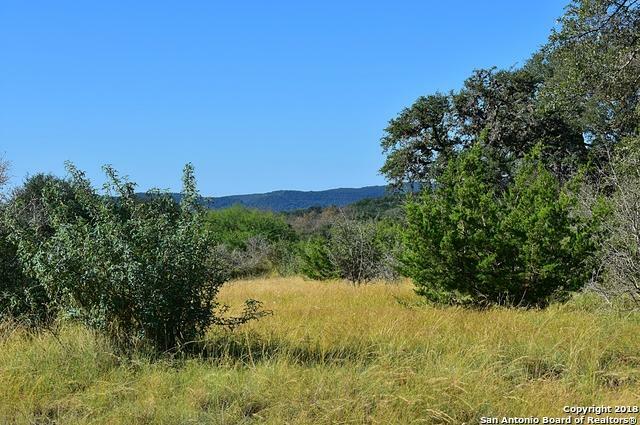 Don't miss your chance to own 56 acres of prime Hill Country ranch land. 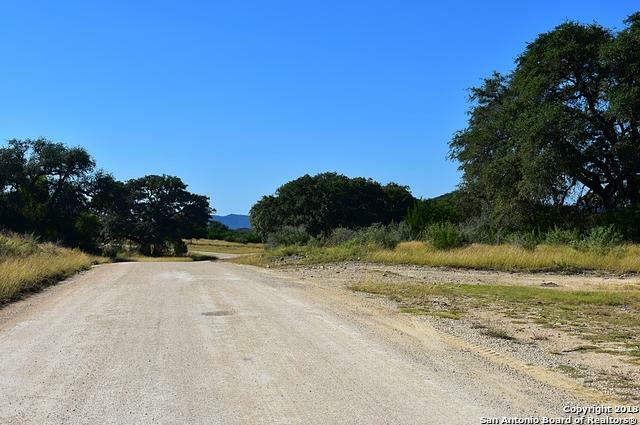 Beautiful mature trees, seasonal tank, and access from a paved county road. 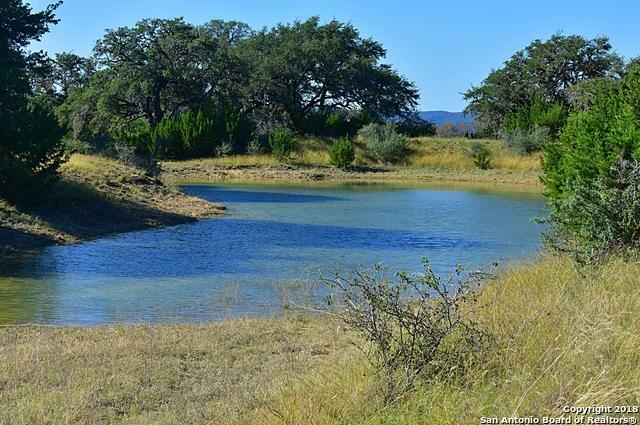 Perfect to build your dream home or to use as grazing land for cattle. 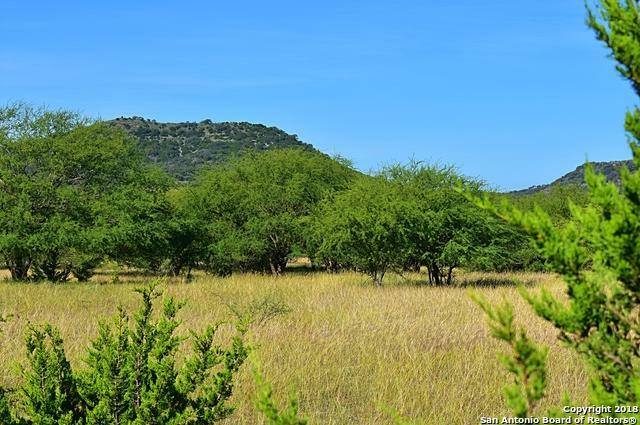 Plentiful game provide hunting opportunities year round. 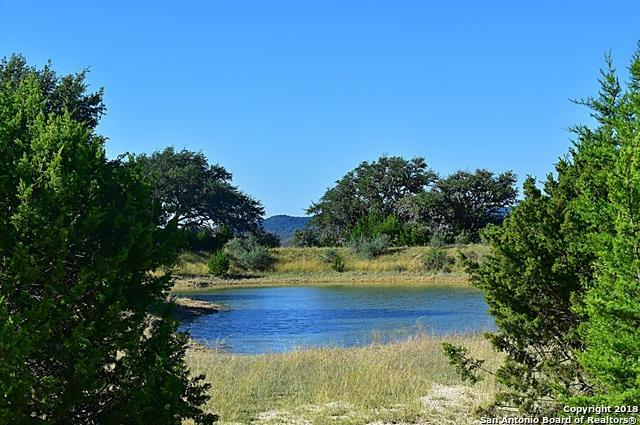 Just a short 10 minute drive to the beautiful Frio River.